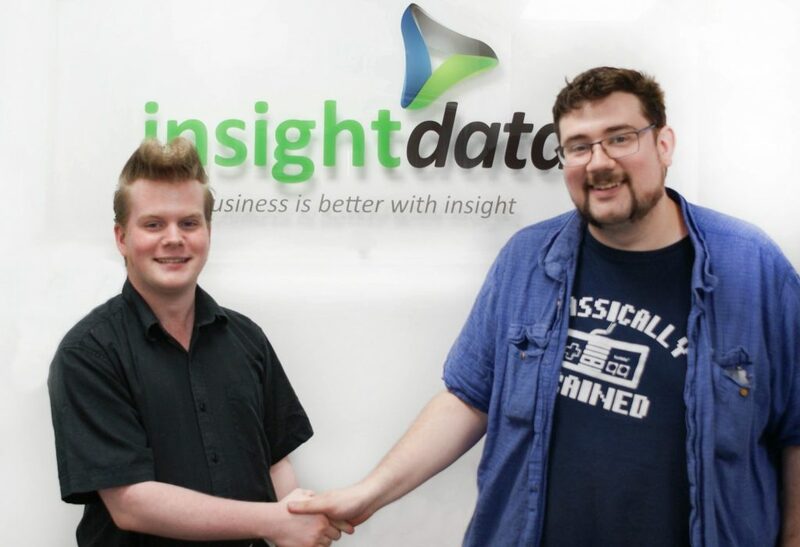 Insight Data, the leading data provider for the construction and fenestration industry, has expanded its workforce further with the addition of a new Web Developer. Daniel Scott, who has experience working on a range of projects, joins the already established web team. Daniel will be working on maintaining and improving Salestracker, the firm’s ground-breaking online prospect database, CRM system and email marketing platform. Salestracker provides fabricators, syscos, component manufacturers and suppliers with up-to-date information including suppliers, output and credit ratings for over 60,000 potential customers. This includes local builders, housebuilders, main contractors, architects and businesses within the glazing and building products industries. Daniel will also be looking into new developments and opportunities that will help develop the business and integrate new technologies, software and features for our customers.